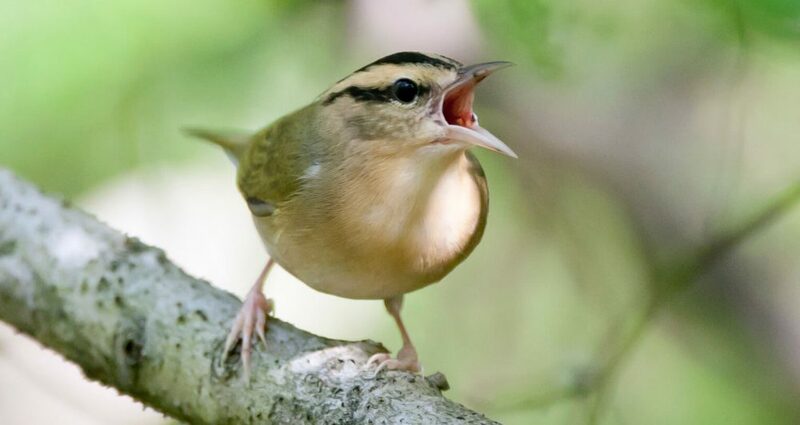 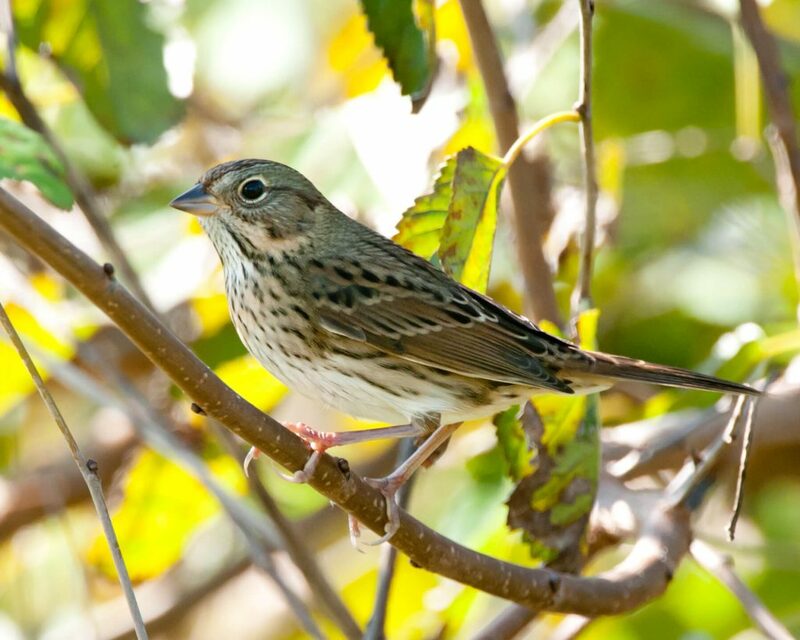 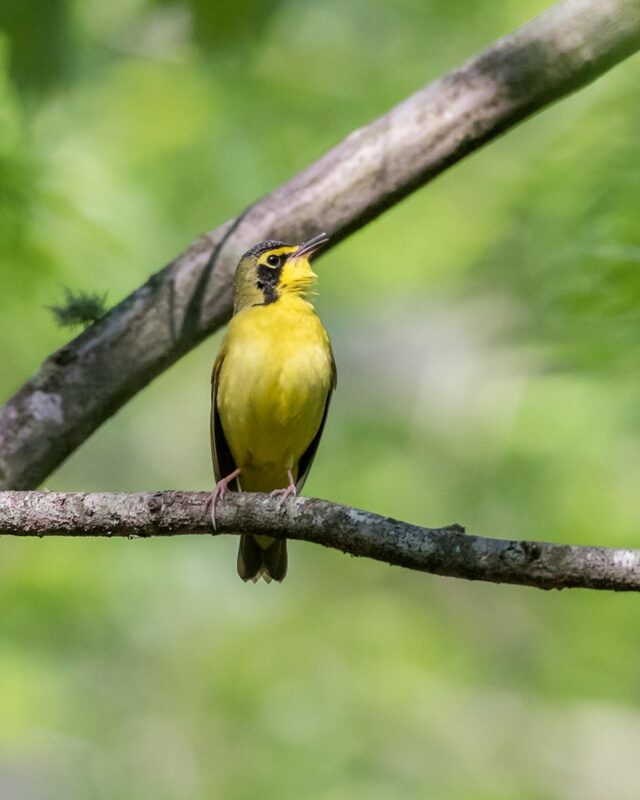 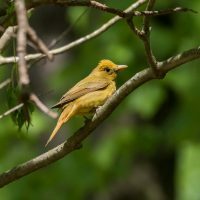 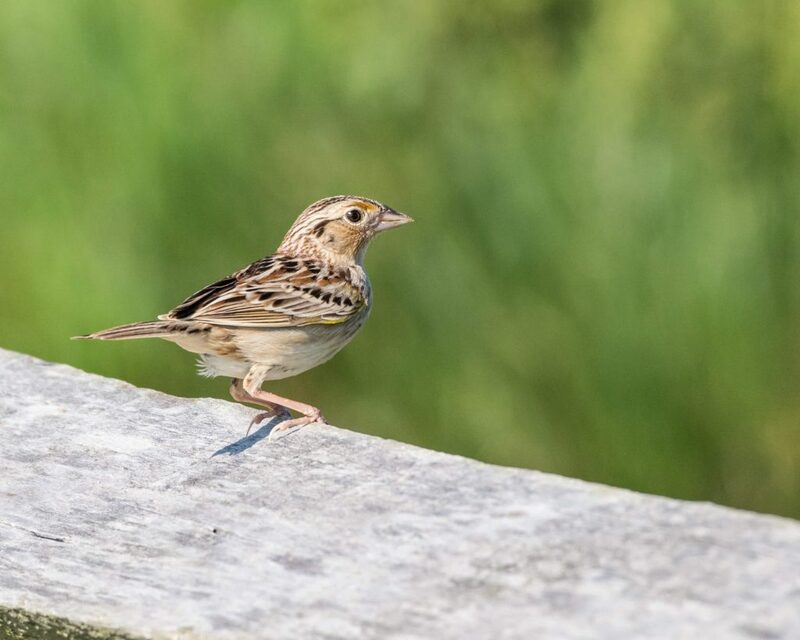 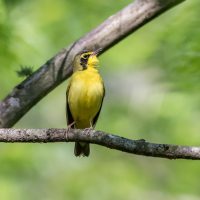 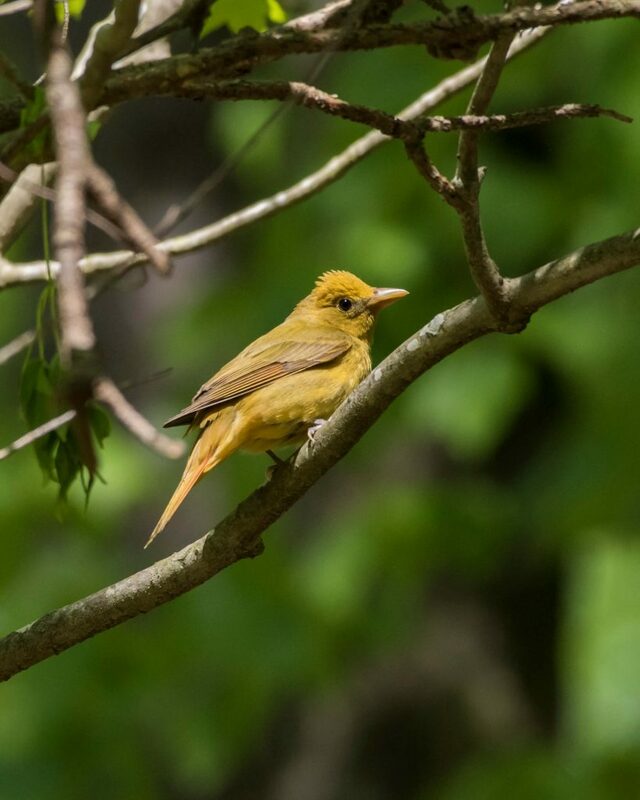 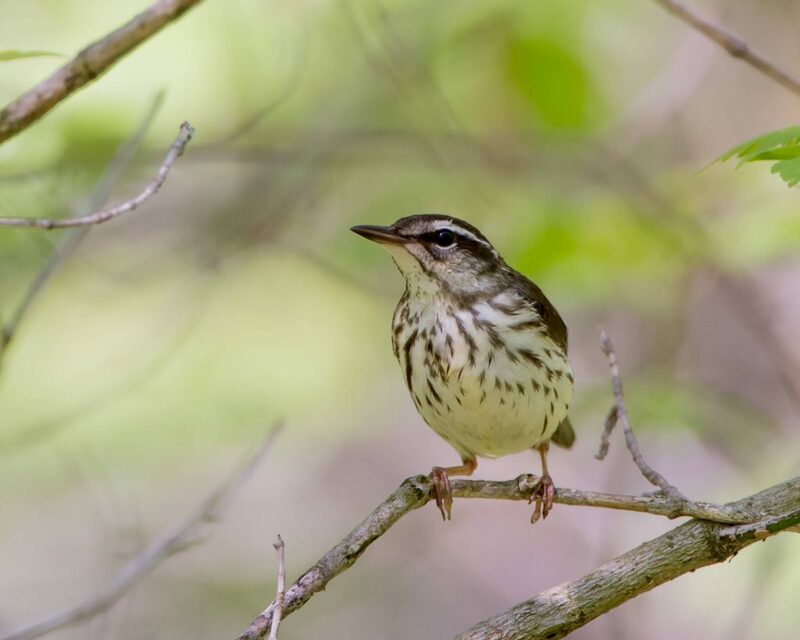 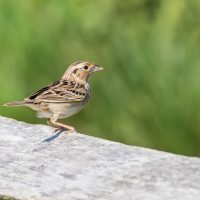 Sarver Ecological conducted breeding bird survey “blockbusting” in numerous atlas blocks in all three Delaware counties for the final field season of Delaware’s 2nd Breeding Bird Atlas project. 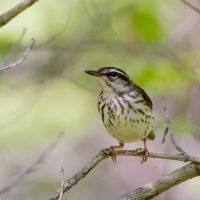 These surveys focused on difficult to reach sites and targeted expected but previously undocumented bird species for each block. 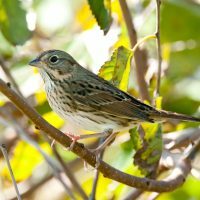 15 species of special interest (SSI) were documented.